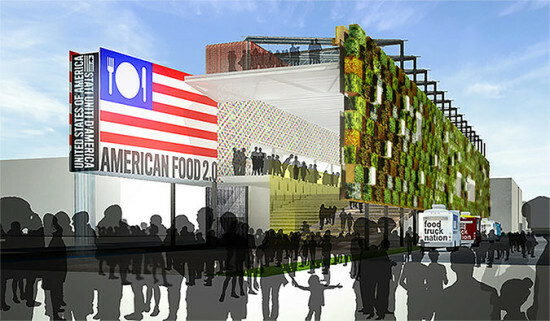 Expo Milano 2015, with its theme of “Feeding the Planet, Energy for Life,” closed Saturday, October 31st. 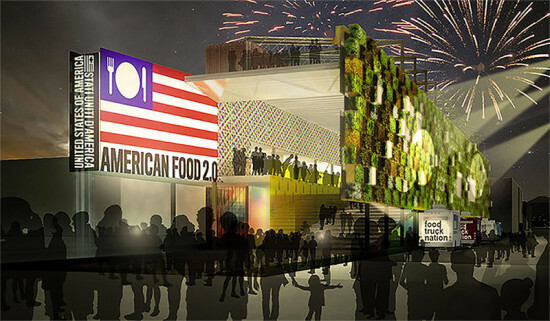 Although investing $1.8 billion into a 184-day event and transporting designers and materials across the globe isn’t quite sustainable, the results were revolutionary—exhibiting new, sustainable building methods and promoting food production. But now, the big question is: what’s going to happen to these temporary structures? Here are three notable participants repurposing their structures with minimal waste. Palazzo Italia: Becoming a university campus Palazzo Italia, designed by Nemesi & Partners, is clad with 2,204 tons of smog-filtering concrete, eighty percent of which is sourced from recycled materials, like Carrara marble. 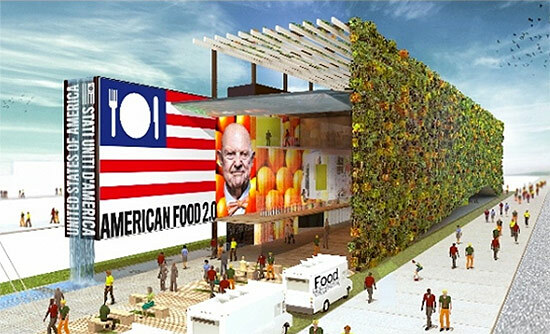 During the expo, the interior’s interactive spaces promoted Italy’s agricultural and culinary traditions, and now it will serve as the headquarters of a university campus for innovation. Having been repurposed on site, Palazzo Italia will not be disassembled, making it the only permanent structure designed for the Expo. 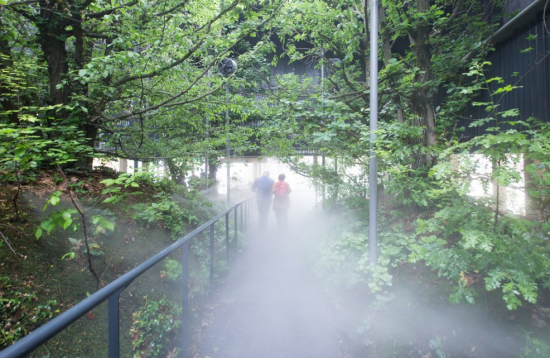 Breathe.Austria: Reforesting South Tyrol Breathe.Austria, “The Breathing Pavilion,” by Team.Breathe.Austria, Terrain, is a miniature Austrian forest, designed to provide around 138 pounds of fresh oxygen per hour, without filters. Climate engineers will release the actual measurements within a week. However, this estimated rate is enough oxygen for 1,800 people in an ideal climate and demonstrates the benefits of a reforestation policy. 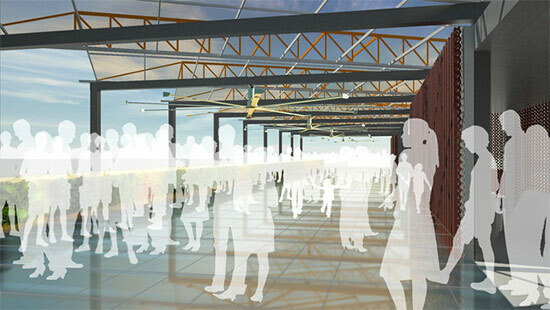 Now that it’s time to leave the Expo, the reforestation pavilion has to deforest, but the 12 Austrian forest ecotypes—ranging from mosses and shrubs to towering, 40-foot trees—will get a home in a reforestation project in South Tyrol, Italy. 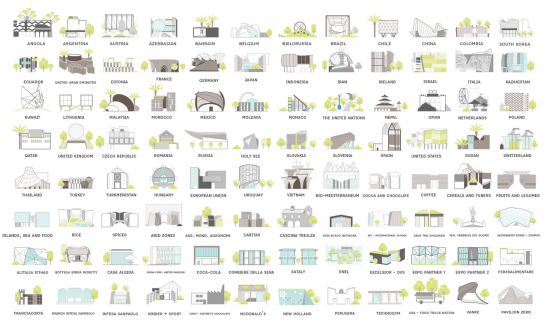 Vanke Pavilion: Funding the restoration of a Chinese temple Vanke’s corporate pavilion, by Studio Libeskind, was designed and constructed as a “kit,” making it easy to disassemble and recycle. The 4,000 red metalized tiles, designed by Libeskind and Casalgrande Padana, will be sent to Vanke in China, formed into a piece of art, and auctioned off for charity, funding the restoration of a Chinese temple. 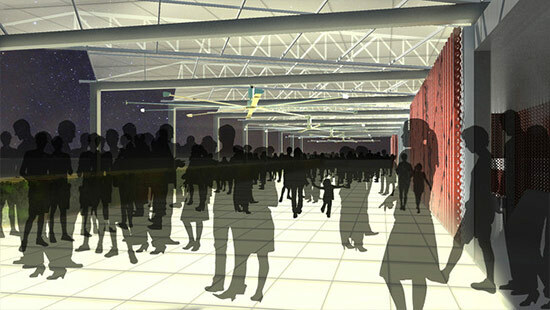 The Pavilion’s contractor, Bodino, will reuse and resell the structural and mechanical components. 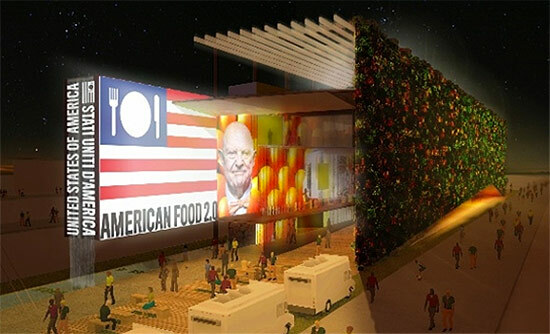 These are only a few examples of how the Milan Expo has set the stage for expos to monitor consumption, minimize waste, and create long-serving structures.